Brad Kennington specializes in helping individuals, couples, and families impacted by eating disorders and is nationally recognized for his work with eating disordered males. Brad's unique work has been featured on HuffPost Live and satellite radio. He has been quoted by Reuters, the Wall Street Journal, and in the book Almost Anorexic by Jennifer Thomas and Jenni Schaefer. He has also published on male eating disorders for Huffington Post and is a nationally renowned speaker on the topic. 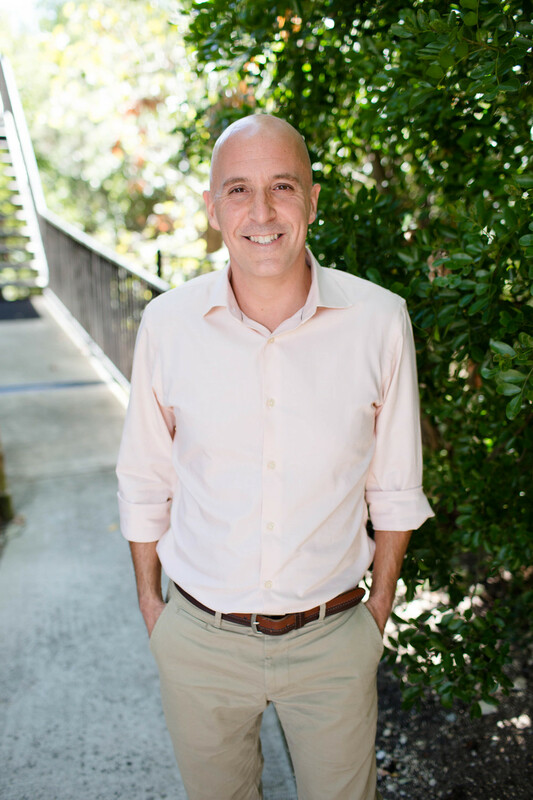 In addition to his work with eating disorders, Brad has nearly 15 years of experience providing therapy to individuals, couples, and families who desire healthier ways of relating but may find themselves getting stuck in unhealthy patterns because of past experiences, anxiety, or unresolved family of origin issues. He has extensive training and experience in working with people in relationships where one or both partners have a history of abuse or trauma. Brad also provides crisis consulting to organizations that experience a traumatic event. Brad is a Clinical Fellow of the American Association for Marriage and Family Therapy and is a board approved supervisor for both LMFT Associates and LPC Interns.